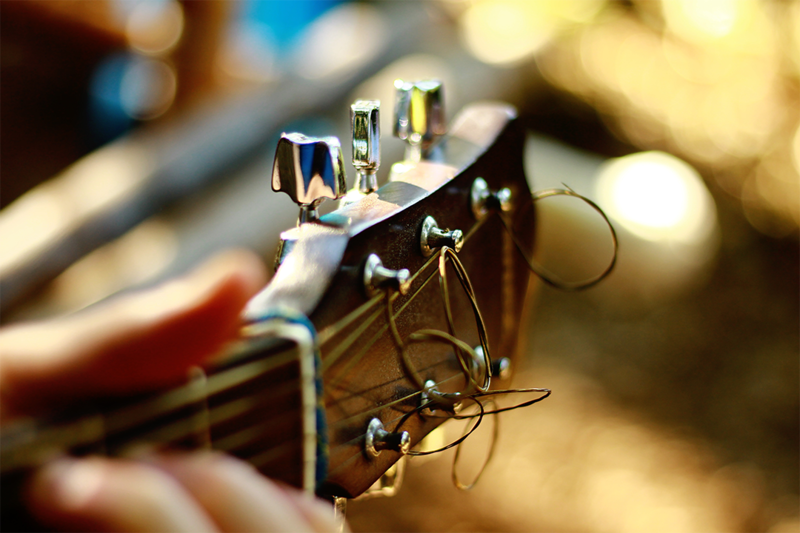 Guitar practice is any time you pick up the guitar and play. Whether you're playing something new for the first time or you're going over something you already know, practice is important because it keeps your fingers and hands warmed up and your muscle memory in tip top condition. 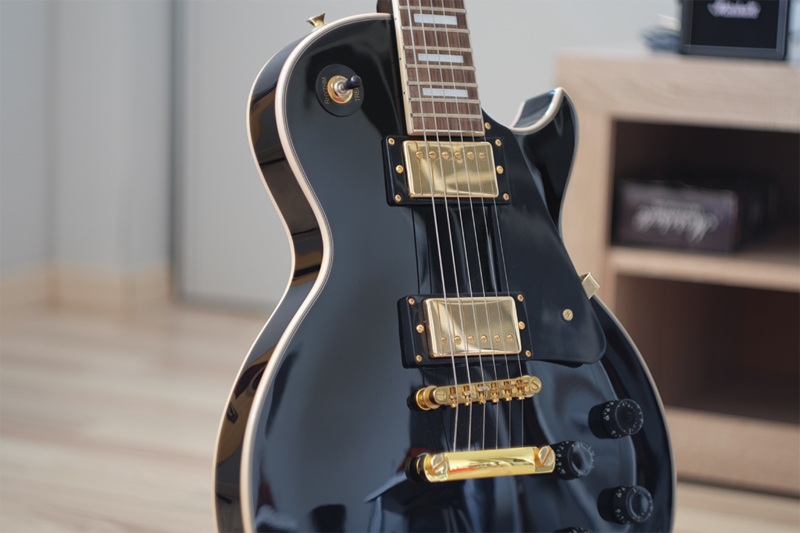 There are some sure-fire tips and tools for you to always gaurantee you pick up your instrument and play. Check these out. It’s really important to have a guitar stand in your practice space because if you leave your guitar displayed, you’ll want to pick it up more often. As someone that lives in a house full of musicians, I can easily say that this works. We have a number of guitars in the house, and there is always one on a stand in the living room. We always pick it up and fiddle with it, it’s impossible not to. If you’re just starting to learn guitar, I highly recommend leaving your guitar on a stand so that it catches your eye and invites you to practice. Most guitar players may not think of this, but a good chair is hard to find. Chairs with arm rests are a no go. Chairs with wheels, maybe also a no go, because you’ll be swerving around when you’re trying to play a lick. 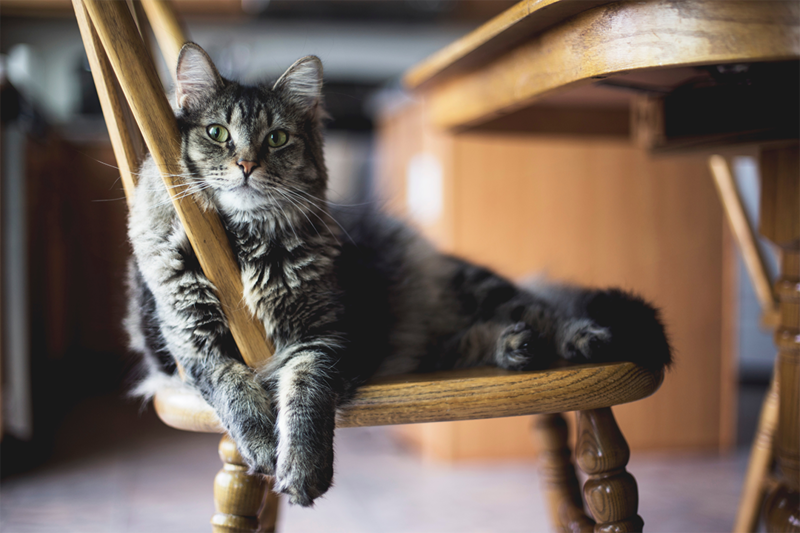 Get a solid chair, with good support, if it has wheels, so be it, but it has to be comfortable and able to support you. And get rid of the arm rests because if you’re sitting in a chair with armrests, the guitar will constantly bump into them and that’s no fun at all. A lot of guitar players love to learn songs and experiment different ways of playing. 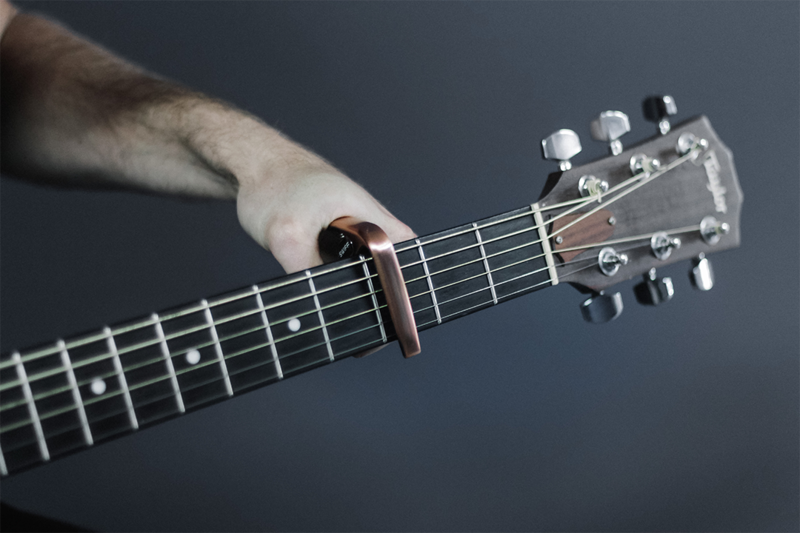 When you’re about to sit down and practice, it’s important to have a capo within reach just in case you want to learn something that requires one. They’re simple to use and they’re small enough so you won’t have to worry about space. Get one! You can’t really practice with a guitar that is out of tune can you? This is a no brainer! 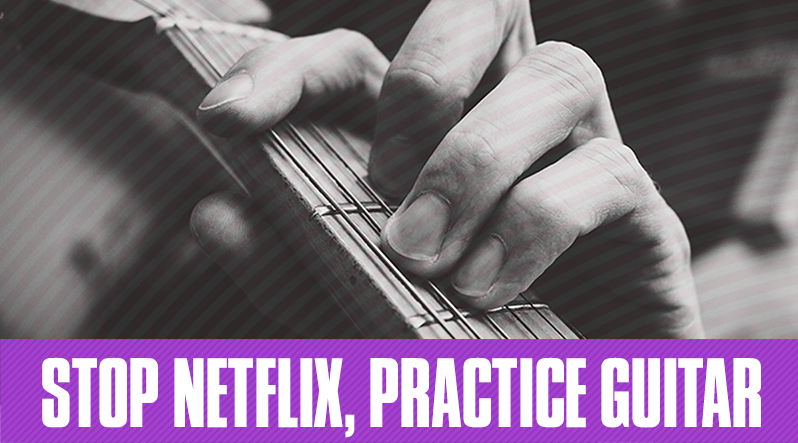 The first thing you should try and do when you practice is to just play. Play anything and simply have fun. A professional basketball player will warm up with some layups and jump shots. A guitar player should probably start practice by warming up with basic movements like short riffs, chord switches and scale runs. If you know a song or, two might as well play bits you can easily recall as well. Do anything. 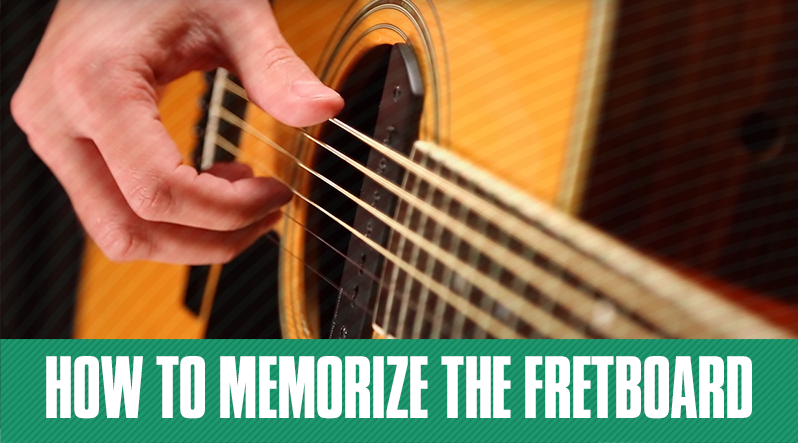 There are no rules to warm up, as long as you’re playing something, and playing it correctly, you’re doing it right. All you want to do during warm up is to get your fingers going, and to get your hands comfortable. 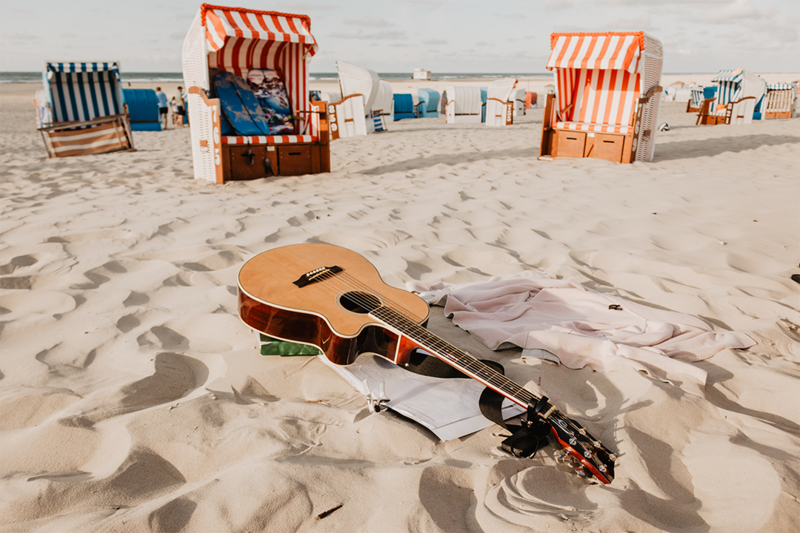 Sometimes it can feel a little strange if you pick up the guitar after a long period of not playing it, so always warm up! 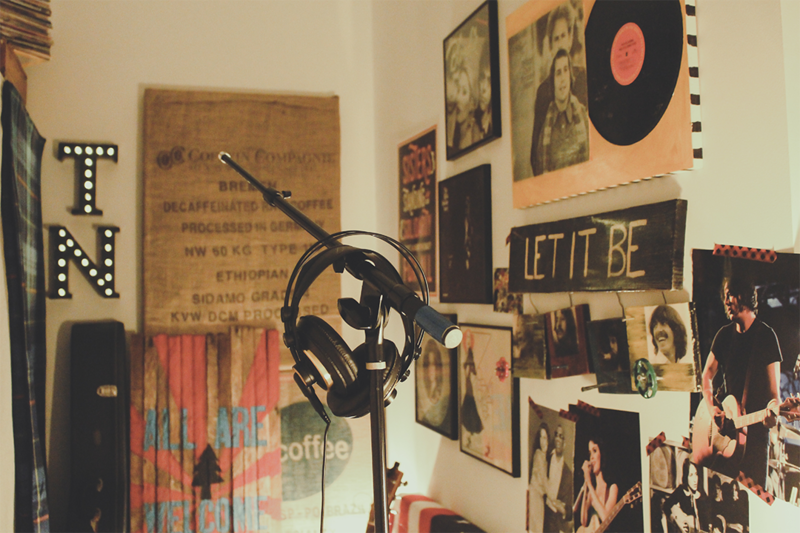 Having a practice space is one of the most important aspects of quality practice. Remove yourself from distractions like the television, and loud children (if you have any). I would also recommend putting your phone on silent or letting people know you’re going to be busy for an hour or so. 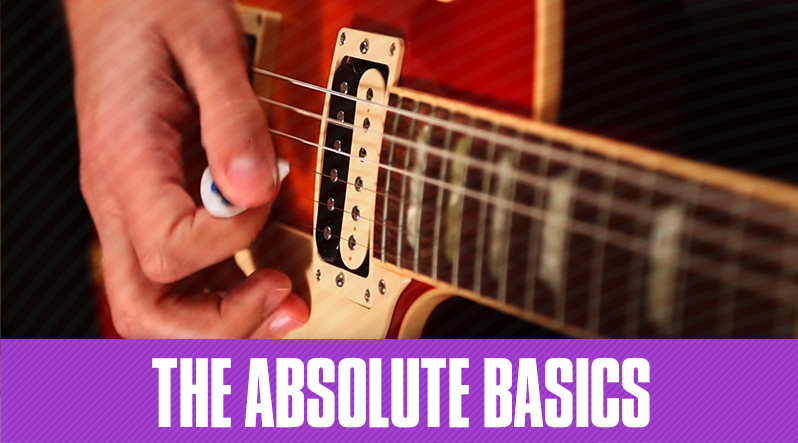 Think learning to play guitar is too hard? Our step-by-step videos make it easy and fun!